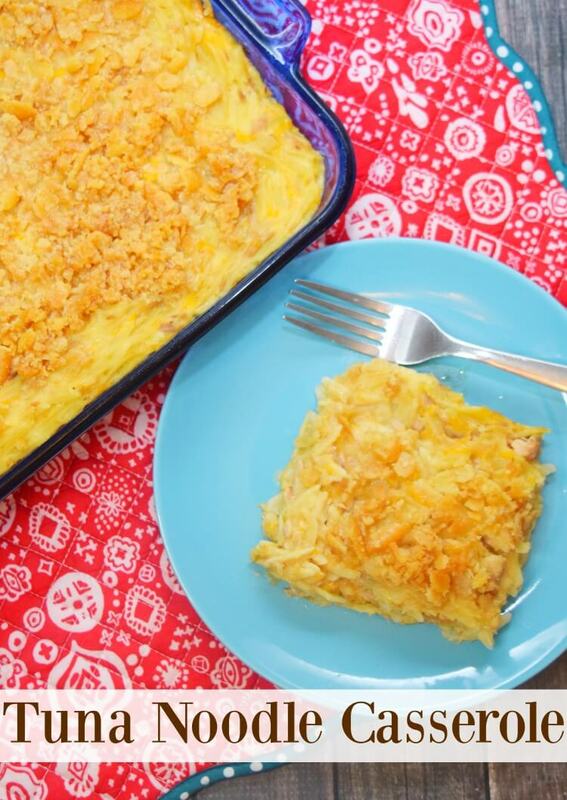 This Cheesy Tuna Noodle Casserole is the perfect weeknight or school night casserole. It takes just minutes to put together, and then the leftovers are just wonderful for lunch the next day. 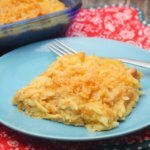 Most tuna noodle casseroles I see have egg noodles as the “noodle” part of the casserole. However, I’ve got a kid deathly allergic to egg noodles, so we usually go a different way. I’ve found we love orzo pasta for casseroles. It’s almost like rice, but it’s so quick to cook and just soaks up the liquids in a casserole perfectly. Did you know you can buy Egg Free “egg” noodles at Walmart? They’re pretty good. I used them for some homemade chicken noodle soup recently. I’m definitely trying them in this casserole the next time I make it. 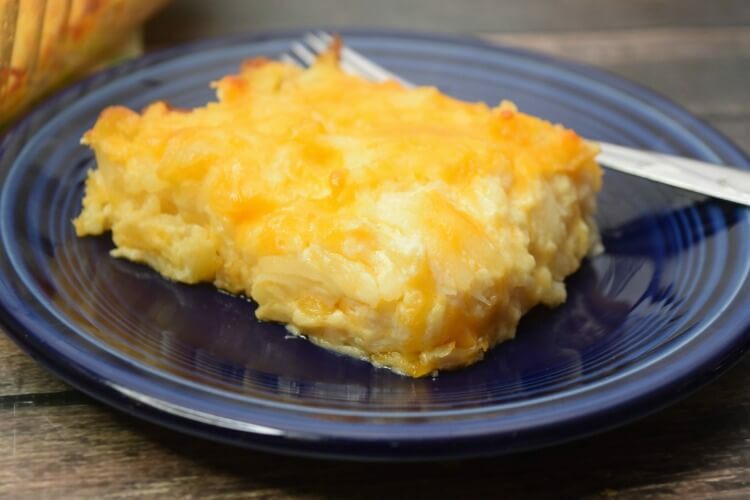 For the cheesy part of this casserole, I prefer to grate my own sharp cheddar cheese. But, if you’re in a hurry, a package of shredded cheddar works just fine. I just think when it’s grated fresh, it melts better. Also, I keep half and half and cream on hand for coffee and tea, but if you don’t, regular ol’ milk will work just fine in place of the half and half or cream mentioned in the recipe. Or, you can skip the milk and just add a second can of cream of chicken soup. This is the type of casserole that you can experiment with and find out what you like best. You can even add some frozen peas or maybe even broccoli to the casserole for a delicious twist. 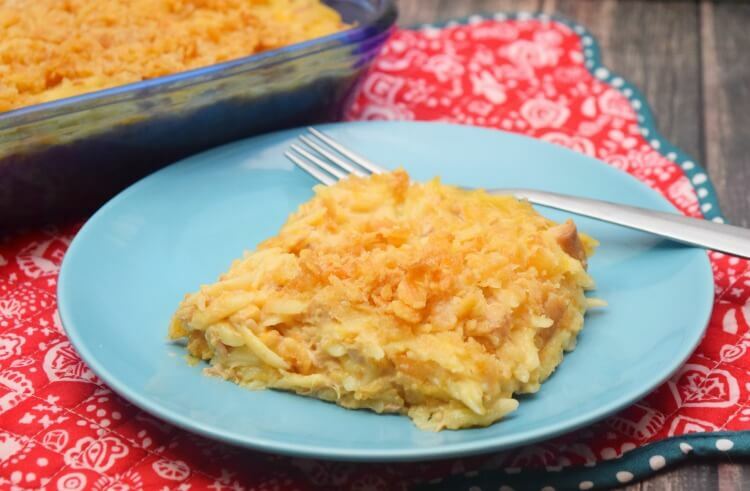 This Cheesy Tuna Noodle Casserole is so simple to whip up for an easy weeknight dinner. It’s even perfect for making up ahead of time to give to friends who just had a baby or for a potluck, too. Spray a 9 x 13 pan with olive oil and set aside. Make the orzo according to the package and drain. Drain the 2 cans of tuna and put them in a large bowl. Add the cream of chicken soup to the tuna. Pour in some half and half or whipping cream into the empty soup can and add that to the tuna. Grate the cheddar cheese and add it to the bowl. Add the orzo pasta and stir up everything. Crush the sleeve of Ritz crackers and pour into a bowl. Add the butter to the crackers and mix with a fork. Spread the cracker/butter mixture over the top of the casserole. Bake for 30-35 minutes, until golden and bubbly. 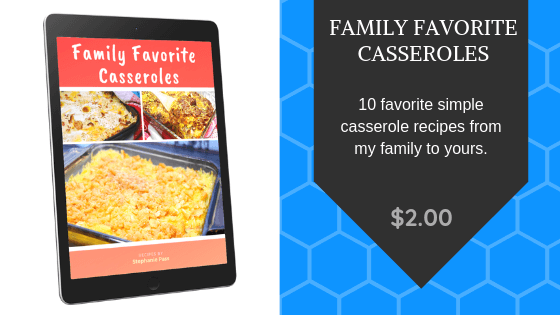 Grab the Family Favorite Casseroles eBook for just $2! 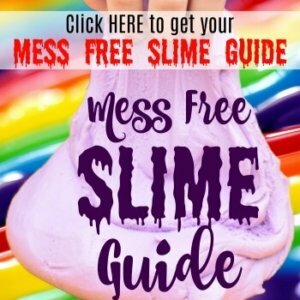 Click below.